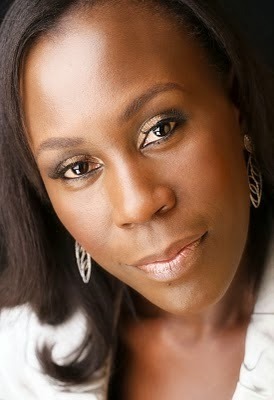 This woman, Tara Fela-Durotoye is one of the few Nigerian women that inspires me. 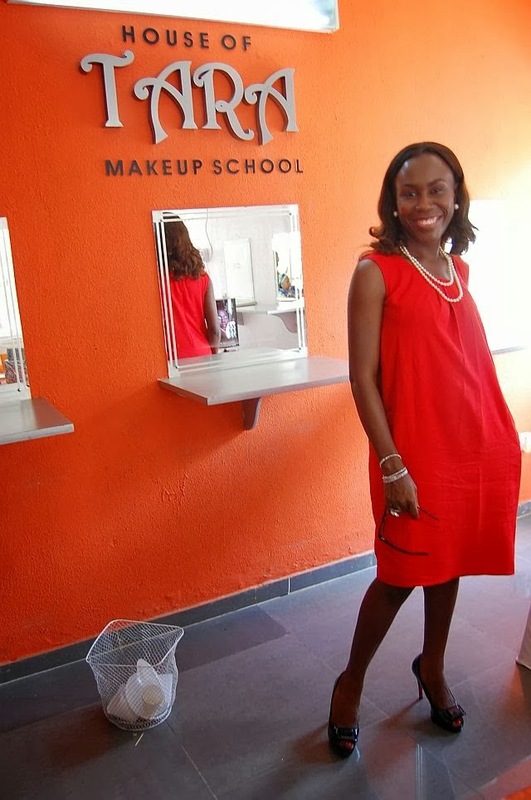 She's the pioneer of the make-up industry in Nigeria and this multi-award recipient who also attends the Lagos branch of my church is set to open 14 new Tara make-up studios to make 30 by this year end. That's what i am talking about! Break the barriers peeps!